temperature reaches about 60 degrees F.
cases of very clear water they will be in deeper water. deeper water she will remain there for several weeks without eating. attack fast moving objects near the nest. 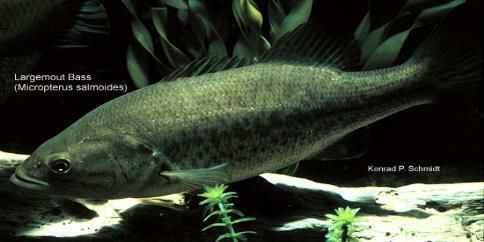 population of panfish can hamper bass reproduction tremendously. this point he will also eat any fry he encounters.